or use the scan barcode to find the presentation in Russian and in Spanish! 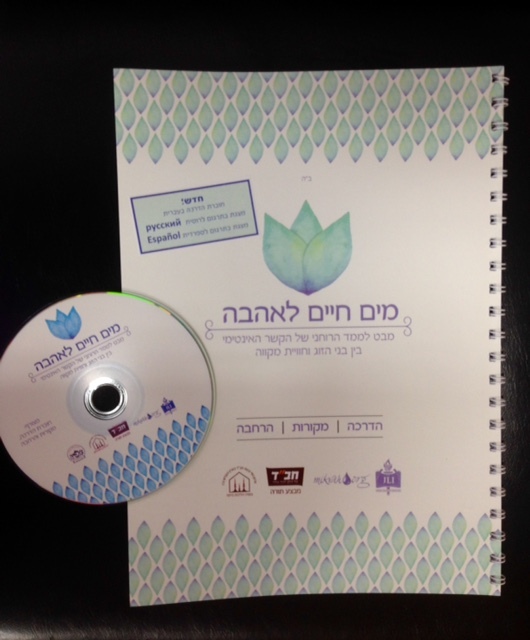 Introduce the mitzvah of Mikvah to your community, comfortably and confidently with this inspiring NEW lesson! Buy it once and use it again and again!